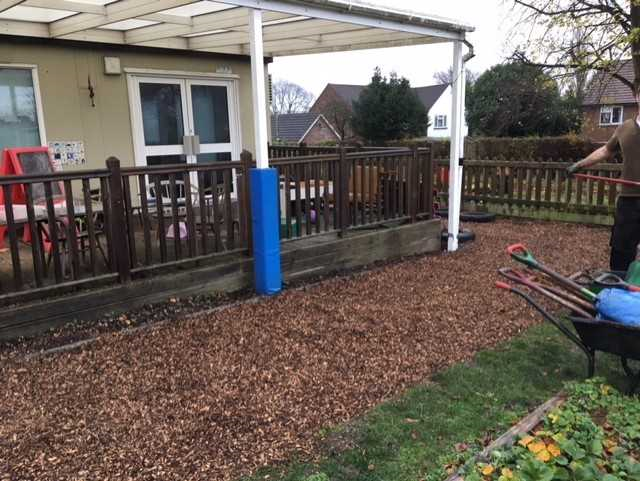 On Saturday, further work was carried out to improve the Year 1 outdoor area. 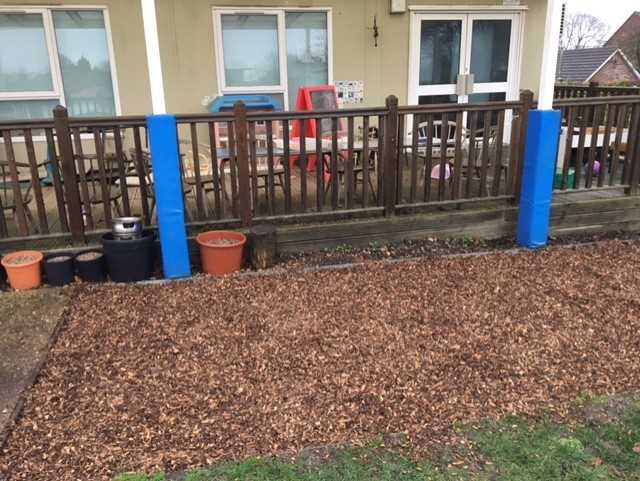 The compost bins were emptied and relocated. 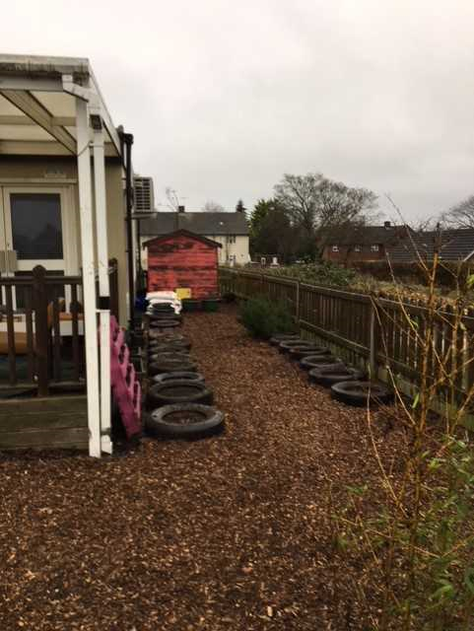 The tyres were filled up with soil, ready to plant flowers and plants in during the Spring term and bark mulch was spread across the area to make it more accessible. Big thanks to Mr Morris, Mrs Davies, Miss Miller and Mr Howell for giving up their Saturday to help with the gardening efforts!